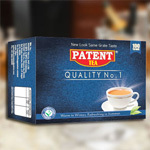 Patent Gold CTC Tea is finished from quantity soundly flavoured, vigorous strong teas. 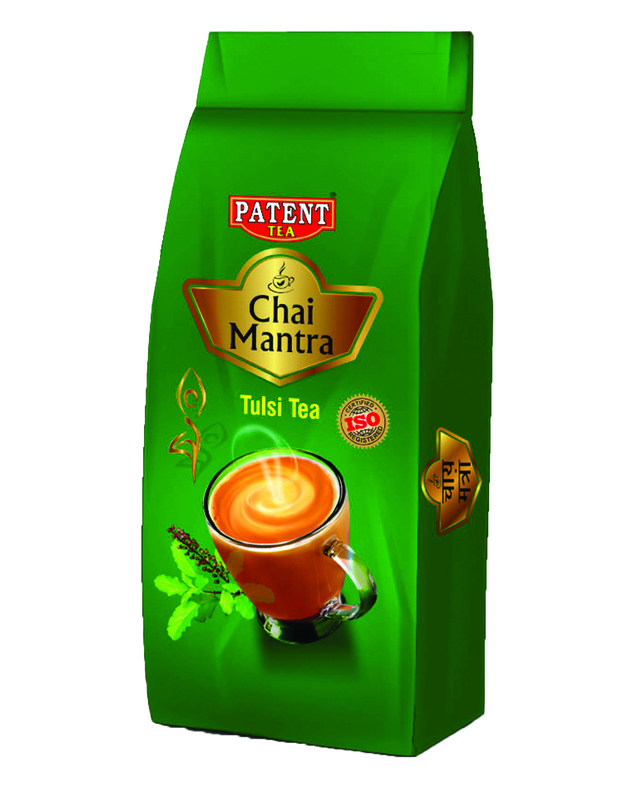 The Patent Gold CTC Tea gives mesmerizing aroma and amazing taste. 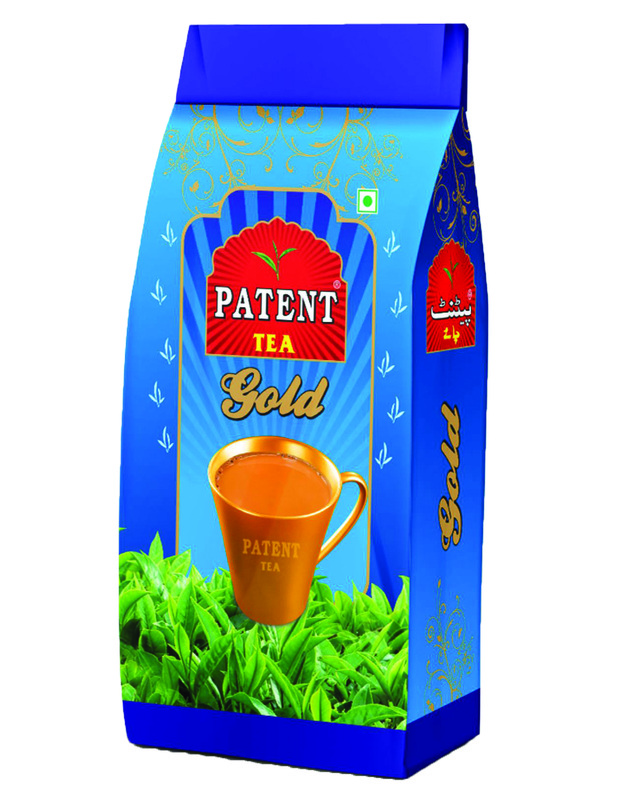 Patent Gold CTC Tea is a collection of full bodied Indian fresh CTC Tea from lush green gardens, with strong, bright liquors promising to stimulate taste buds and brighten up the day. 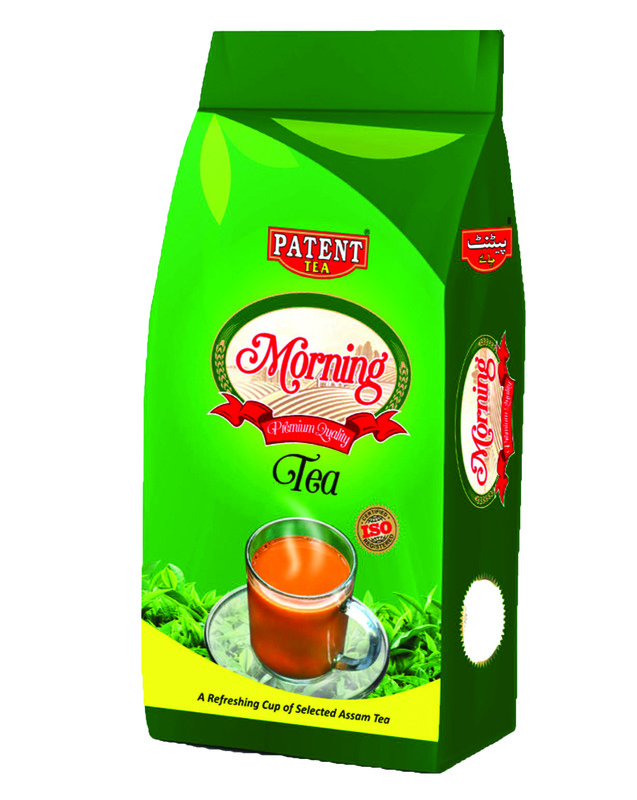 Local Packing Available 250 gms. pack.